Which Gray do 당신 like more? Earthland 또는 Edolas? 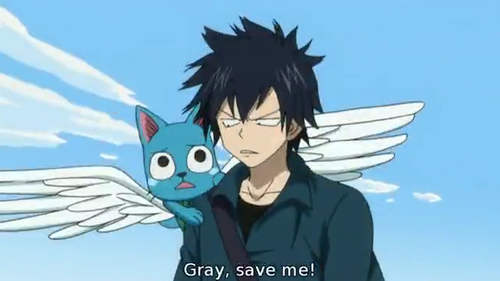 Do 당신 think Gray and Juvia are beautiful couples? 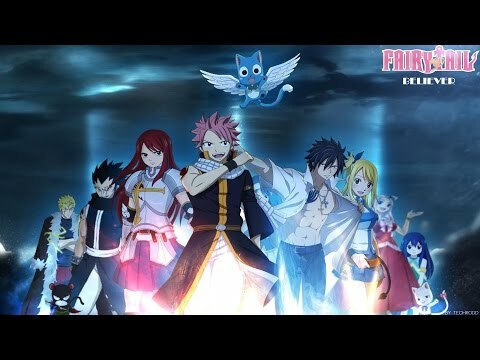 Will 당신 가입하기 my Rave Master and Fairy Tail spot? a comment was made to the poll: Do 당신 like, love, dislike 또는 hate Gray? (Complete the Statement) "Sorry, but it doesn't matter if you're a __________ 또는 even a child. I don't go easy on anybody who hurts my comrades"